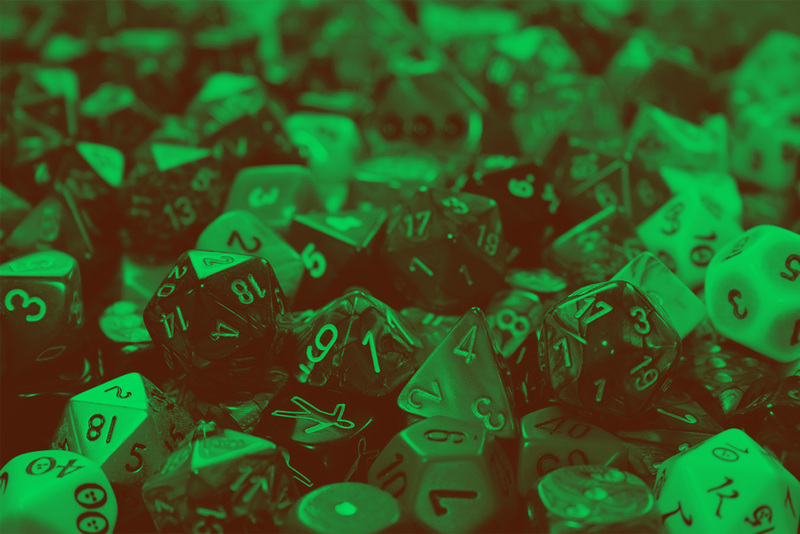 By using Konsti you can browse through all the tabletop role-playing games available at Ropecon, bookmark your favourites and sign up for games wherever you are. New games start every hour, and sign-up for each game opens four hours before the game starts. When signing up, you can select up to three games of your choice for each time slot. Sign-up ends 30 minutes before the games are scheduled to start, after which you can check the status of your sign-up and the location of your game from the app. You can also check your sign-up information at the LARP and RPG Desk. If you couldn’t sign up for any of your three choices, come and visit the LARP and RPG Desk to see if any of the games you chose is still looking for additional players. Usernames from previous years are no longer in effect. You can register a new username at the convention with a code available at the LARP and RPG Desk. After registering you can log in to Konsti using the username and password you have chosen. Each member of the group will need their own Konsti username, after which users can form a group in the app and sign up for games together. In addition to using Konsti on your own mobile devices or computer, you can access the app on devices provided at the LARP and RPG Desk. The app should work on most modern web browsers, excluding Internet Explorer.